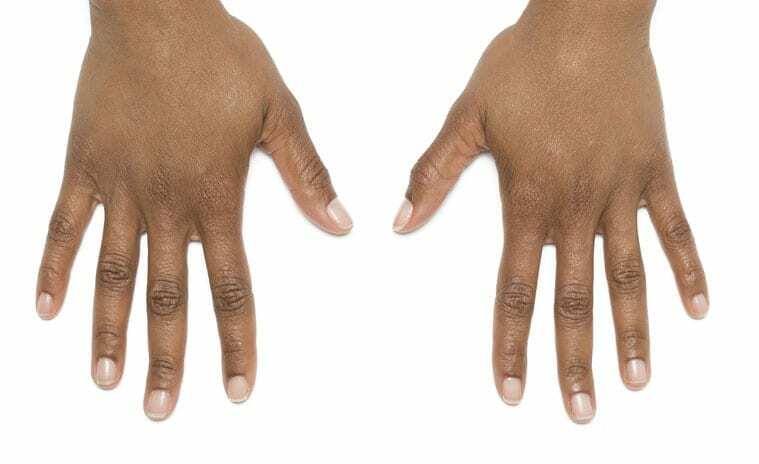 As we age, our hands appear thinner, less plump and may even show signs of sun damage. 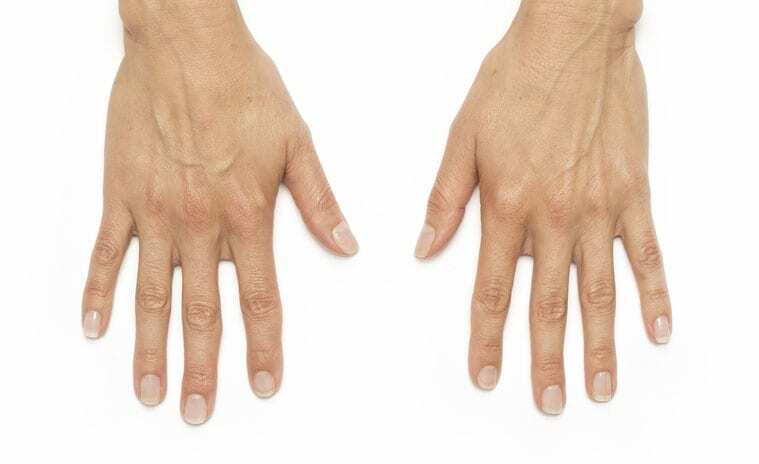 At City Skin Clinic we have created a signature dermal filler treatment using Radiesse hand filler which will instantly rehydrate and rejuvenate your hands. Hand fillers have been increasingly becoming popular due to their ability to rehydrate, increase volume and smooth wrinkles making hands appear plumper, firmer and smoother. They are a great choice if you want to revive and rejuvenate your hands especially if there is a difference between them and your face. Are Hand Fillers For Me? Our expert doctors will thoroughly assess your hands and design a personalised treatment specifically for you. Ready for beautiful, plump and firmer hands? 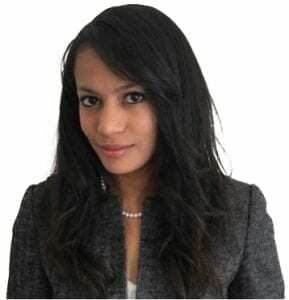 Book an appointment with one of our expert doctors at our London clinic today. The consultation fee is deducted from the cost of treatment. 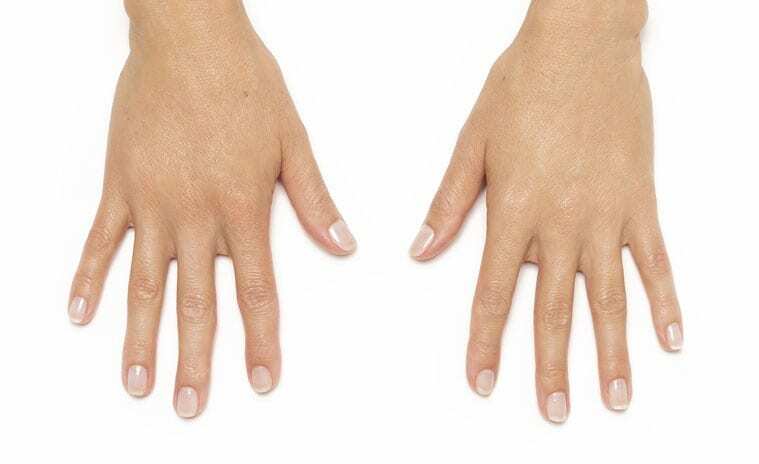 Treatment of both hands with Radiesse 1.5ml filler is £500. If required after 3-4 months, additional 1.5ml top-up can be administered for £350.